We believe in the power of collaborative work, connecting and engaging together, beyond what we ourselves do. This is achieved by enabling efficient matching mechanisms for migrants, mentors, locals, peers and volunteers to find each other. Migrants and volunteers can both find others to mentor or from whom receive guidance and tutoring. Migrants are matched with locals with similar skill sets, interests, experiences, trade or businesses to explore collaboration opportunities, interact and exchange. Bakers are connected with bakers, restaurant owners with restaurant owners and cooks, teachers with teachers, shop/business owners with business people, etc. They can come up together with collaboration plans, business ideas and even help each other on their own. This provides them with a wider and more diverse social network than the one of their immediate peers in their current locations, limiting the influence of negative or absent roles. 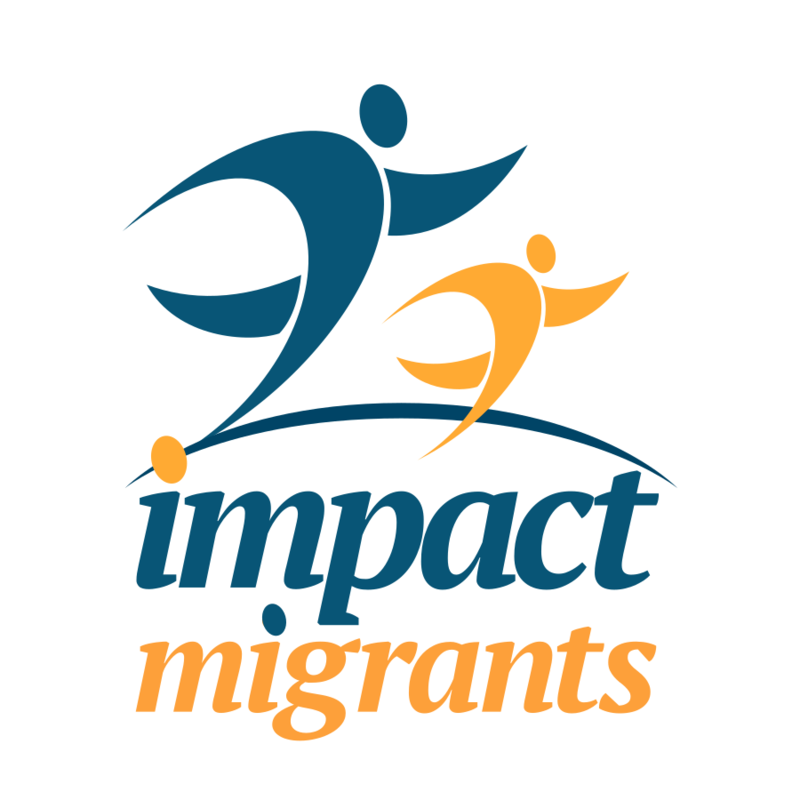 Register on our platform (contact details remain confidential) to join our activities and to enable us to match your skills, interests and availability with suitable project opportunities and migrants. You can even propose new activities!